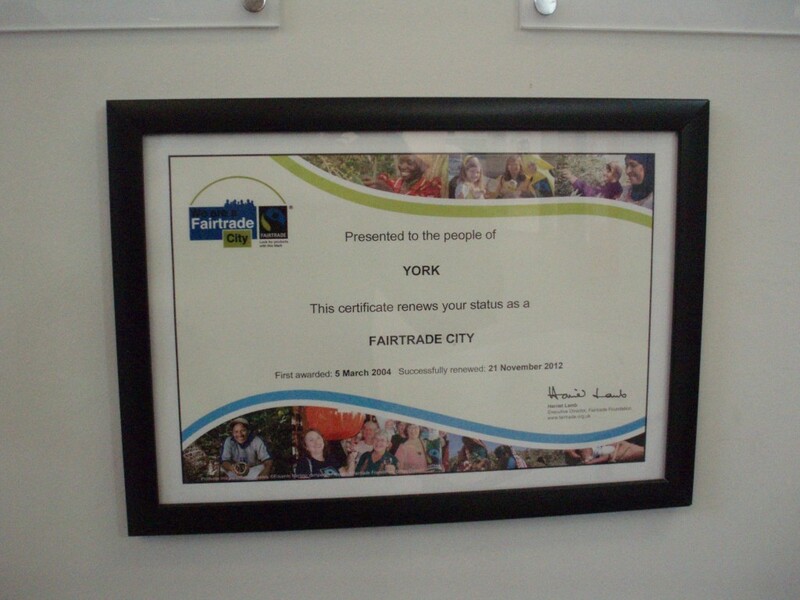 We are delighted that York is a Fairtrade City. 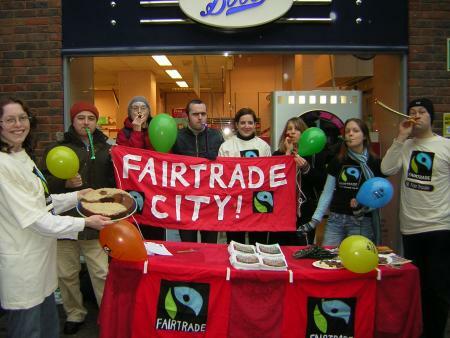 The York Fair Trade Forum was responsible for the campaign to make York a Fairtrade City, an accolade that we gained in 2004. Ever since, we’ve gone from strength to strength. 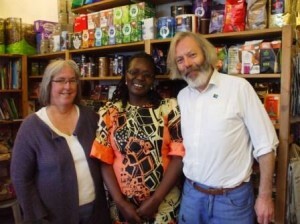 York is now recognised as a Fairtrade hot spot. In March 2014, Hugh Bayley MP tabled an Early Day Motion recognising the achievement of the City of York in celebrating a decade of being a Fairtrade City. 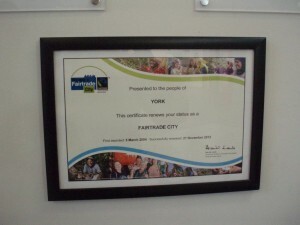 The text was as follows: That this House recognises the achievement of the City of York in celebrating 10 years of being a Fairtrade city; commends the hard work and distinct changes that local shops, schools, businesses and universities have made to achieve York’s Fairtrade status; acknowledges the consistent work that York Fair Trade Forum—a voluntary organisation helping to sustain York’s Fairtrade city status and create awareness in communities throughout York—does to make people more aware of Fairtrade and to support it; highlights the city’s awareness and value of ensuring sustainable development for farmers and other producers globally; notes that more still needs to be achieved to create fairness for developing workers across the globe; and looks forward to many more decades of Fairtrade support and awareness in York and elsewhere in the UK. 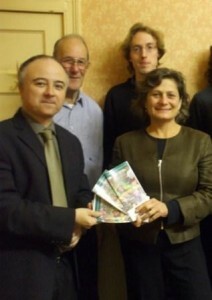 The City Council has to pass a motion in support of Fairtrade & agree to serve Fairtrade drinks at its meetings. Catering outlets on Council property are encouraged to stock Fairtrade goods and serve Fairtrade drinks. We are pleased to say that Central Library (Explore), Acomb Library, the Eco Depot canteen & Energise all offer Fairtrade refreshment. The Council elects one Councillor to sit on the Fairtrade City Steering group. 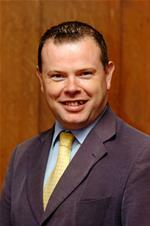 In 2015, Councillor Andrew Waller was elected. Traidcraft’s Mama Fairtrade visits the Fairer World shop in Gillygate. A significant percentage of retailers and caterers across the city must stock at least 4 different types of Fairtrade goods or serve Fairtrade drinks & food. In York we have well over the number required. Do check out our listings on where to buy Fairtrade products in York. Fairtrade products are used by a number of local work places, faith groups and educational establishments.A number of large employers in the city offer their staff Fairtrade products including the Council, CPP & Aviva. York has a particularly large number of Fairtrade churches – 29 in total meet the Fairtrade Foundation criteria & a further 22 are actively supporting Fairtrade. York College and both universities serve Fairtrade products. 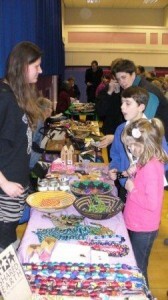 The Centre for Global Education, based at York St. John University, is helping a number of local schools achieve Fairtrade school status. 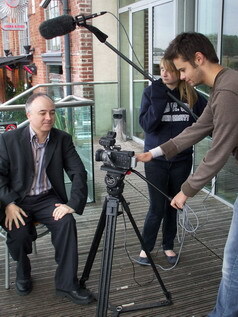 The York Fair Trade Forum regularly briefs the media on new developments for Fairtrade in the city. We contact the Press, magazines, radio stations and other websites. The Steering Group in York has representatives from the retail sector, campaigning organisations & church & community groups. The next task for the Steering Group is to raise the public recognition of York as a Fairtrade City. If you have any suggestions do email us. Over the next 2 years we do hope to raise the profile significantly.